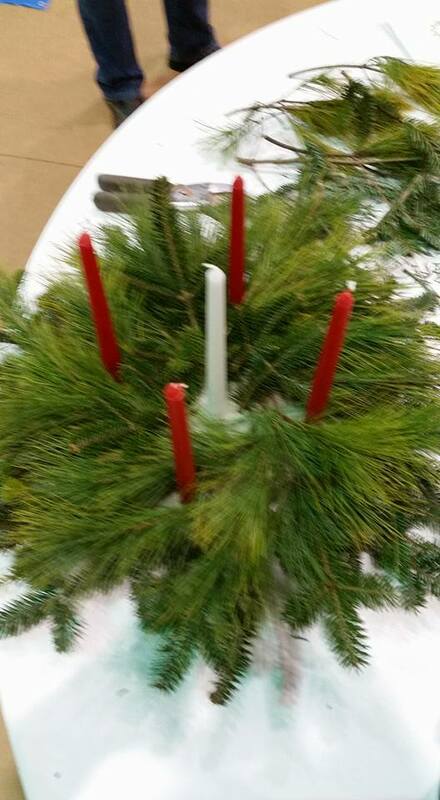 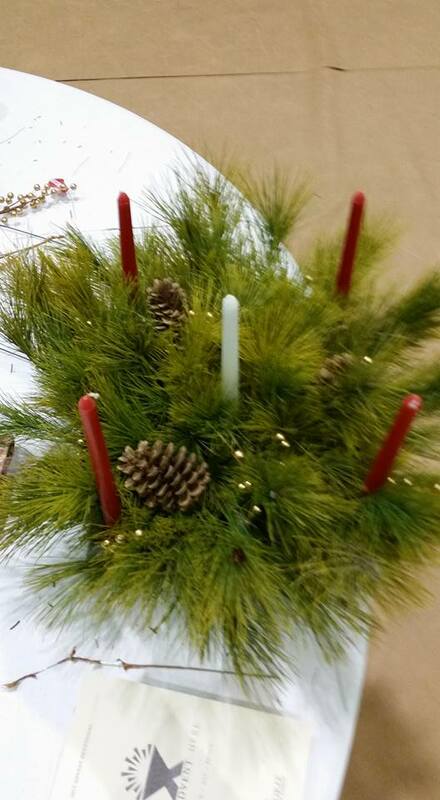 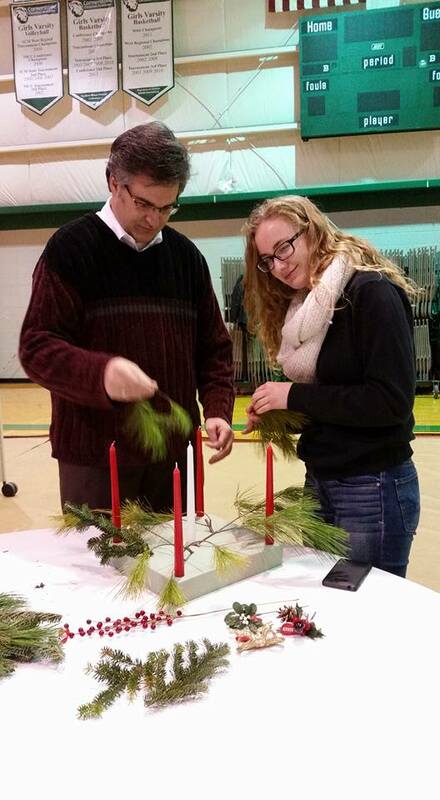 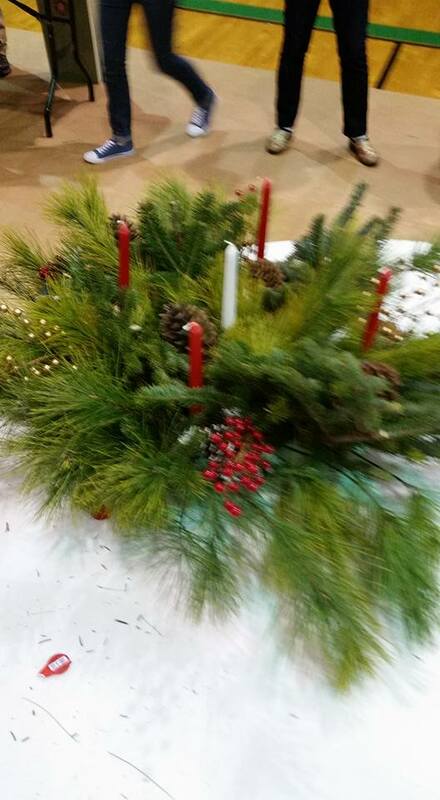 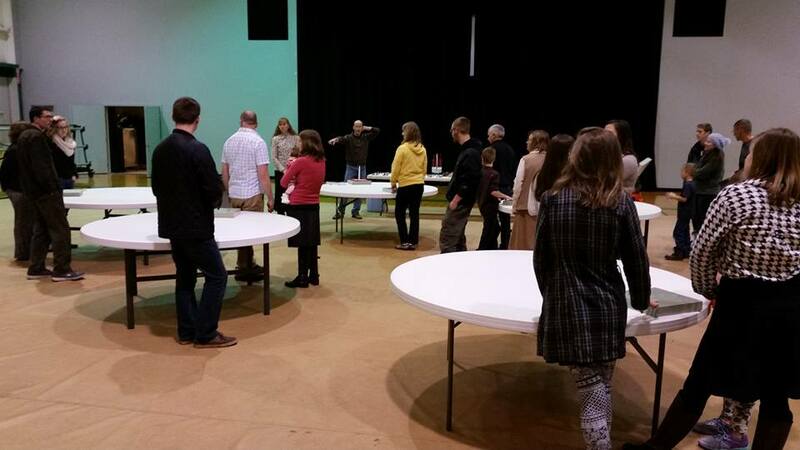 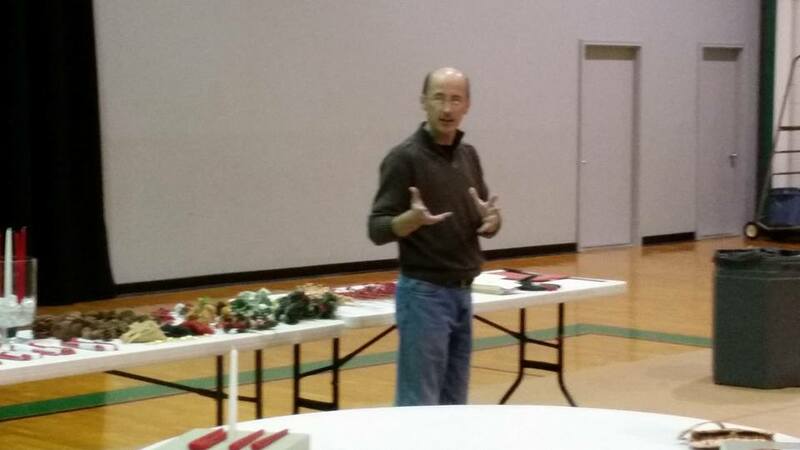 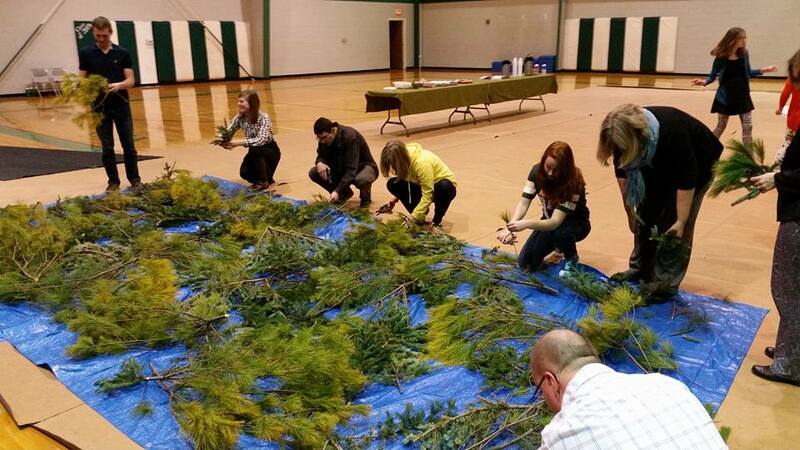 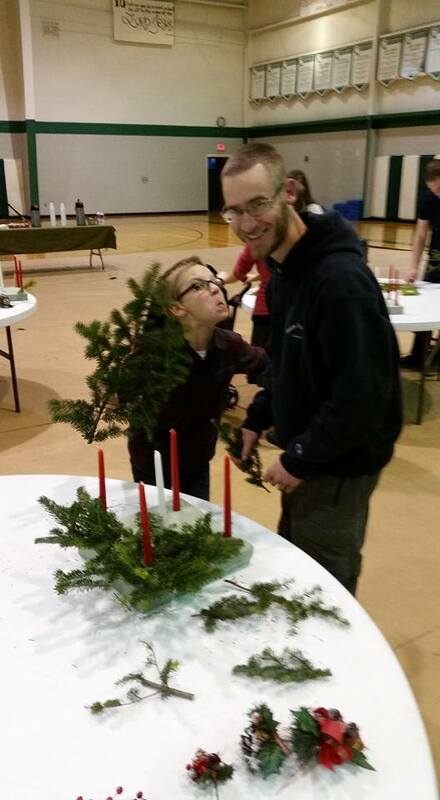 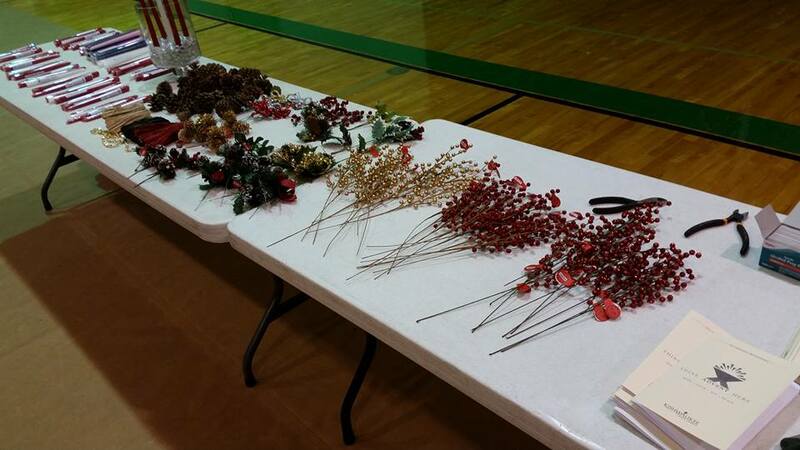 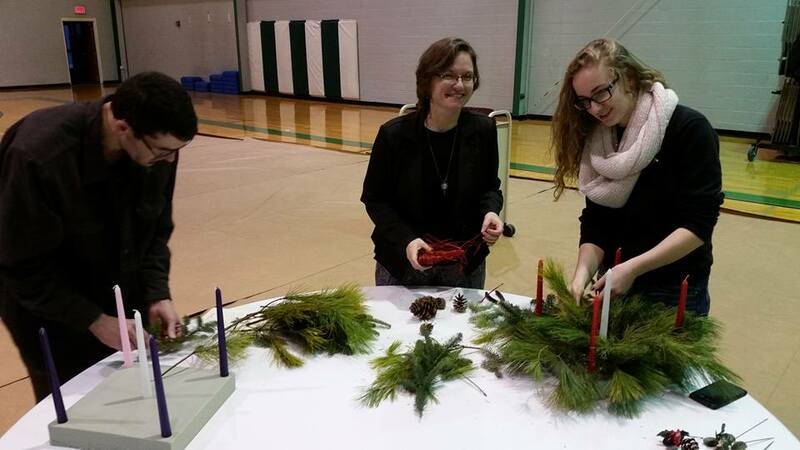 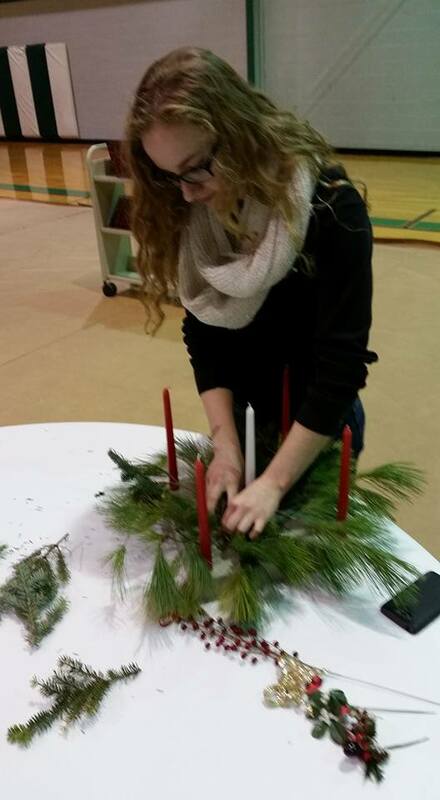 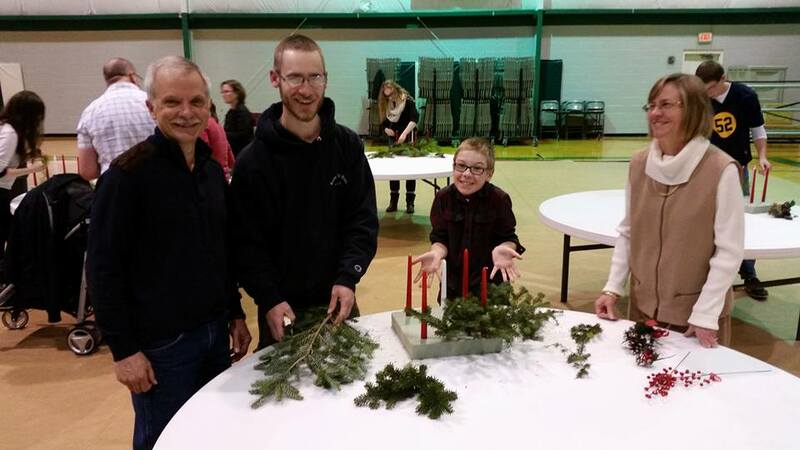 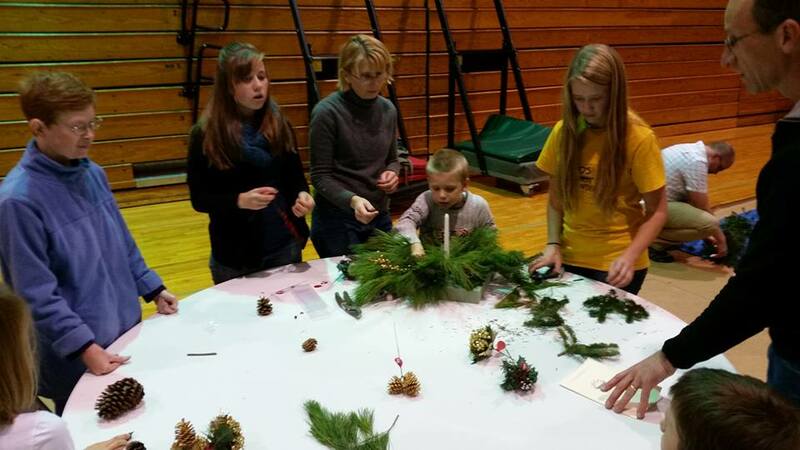 Advent Wreath Building At Kishwaukee Bible Church 11-22-15. 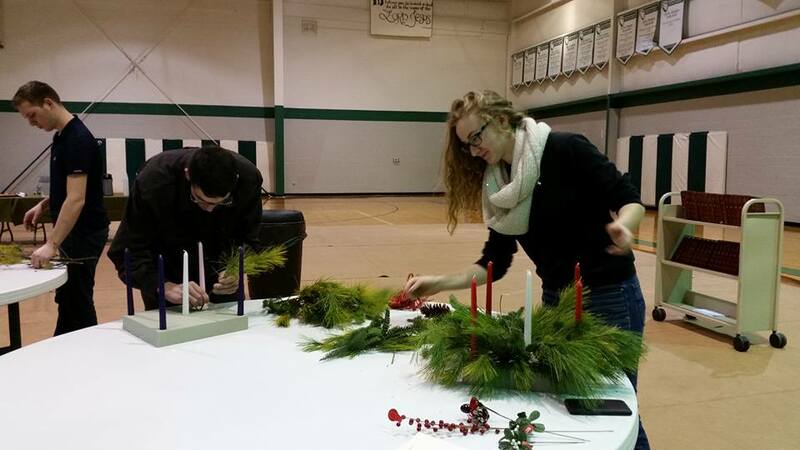 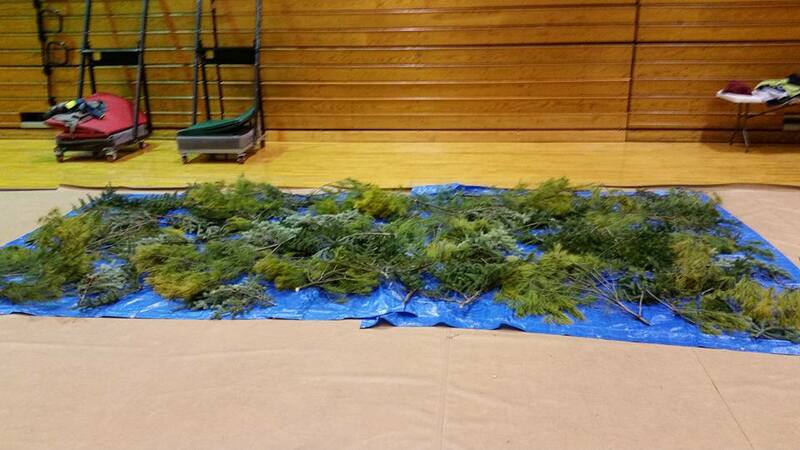 It was done at Cornerstone Christian Academy. 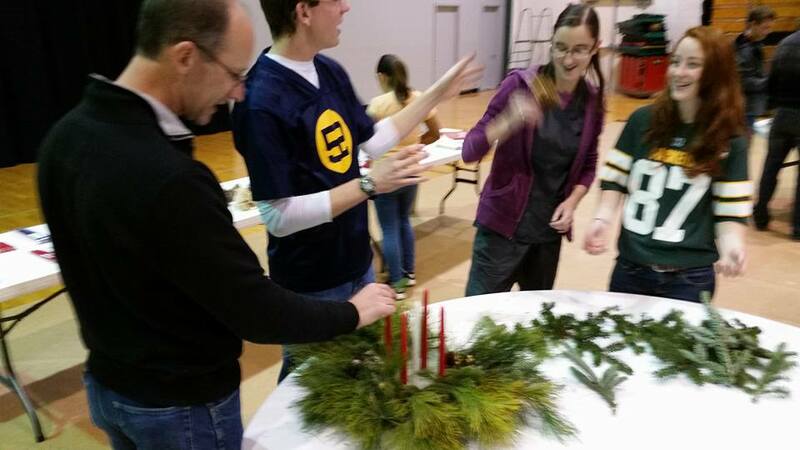 We had a great time building advent wreaths for the family. 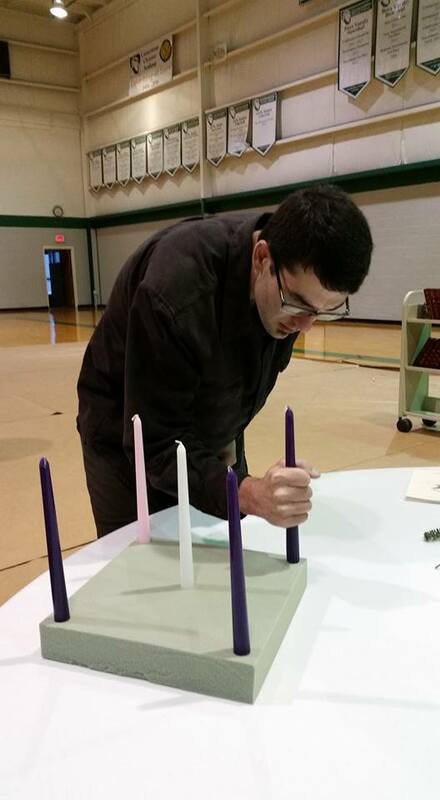 They consist of five candles which are lit while doing some devotionals with the family. 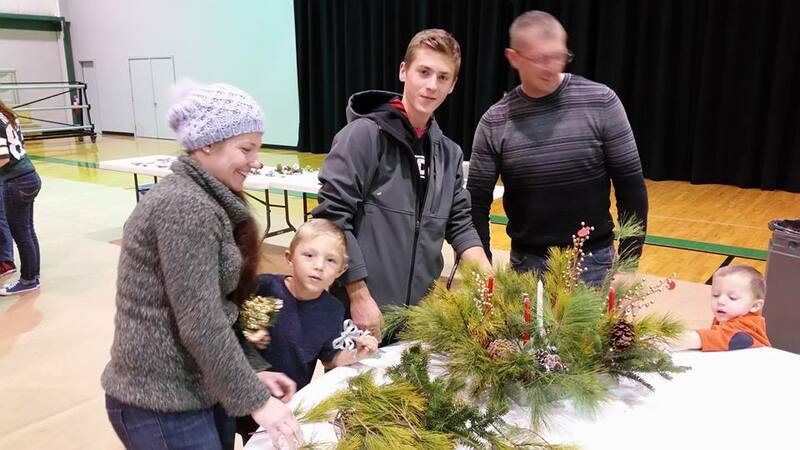 It was a wonderful church family activity. 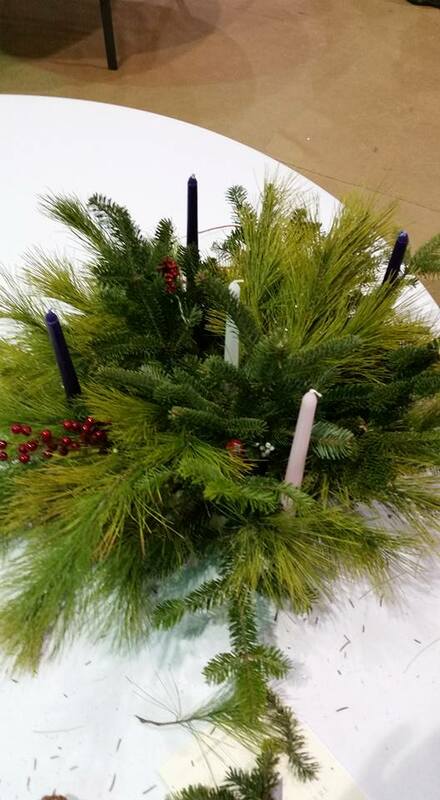 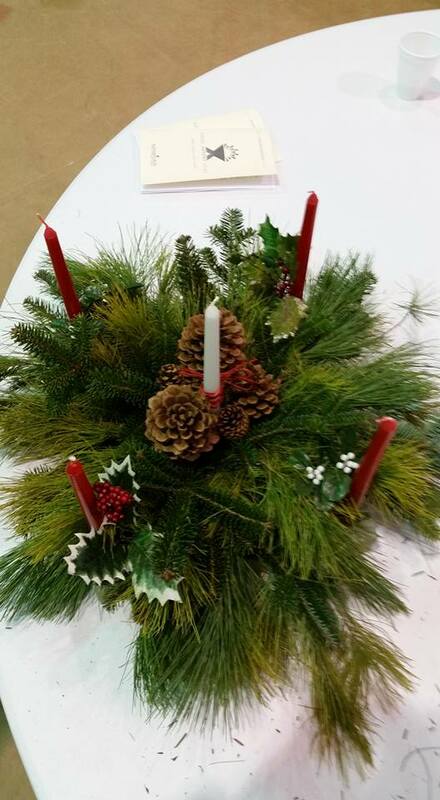 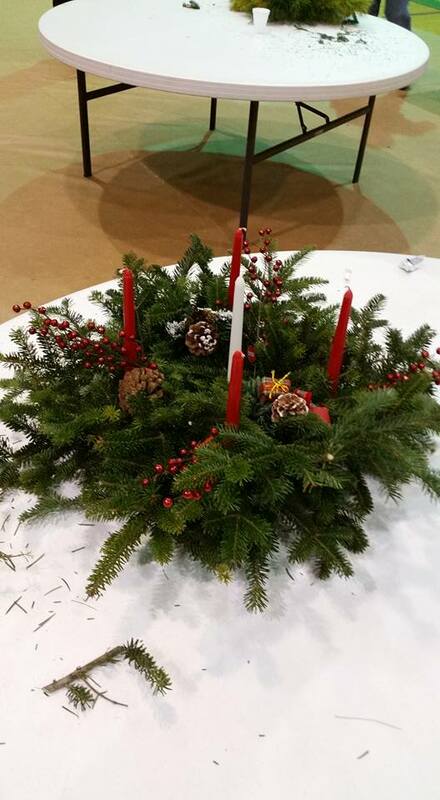 The Advent wreath is a Christian tradition that symbolizes the passage of the four weeks of Advent. 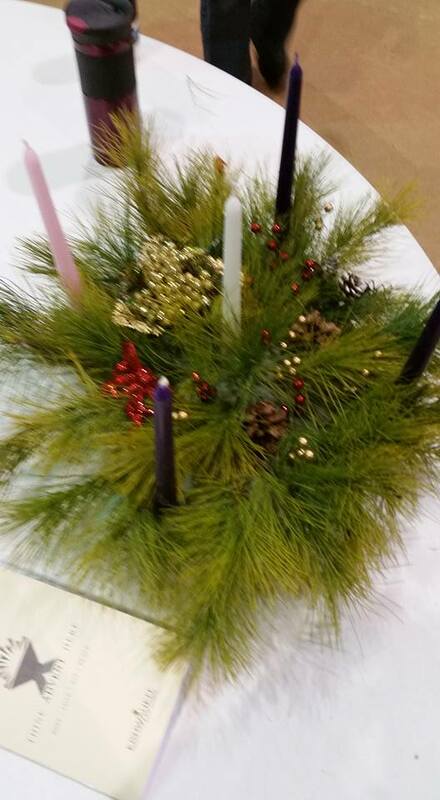 It is a circular candle holder that typically holds five candles. 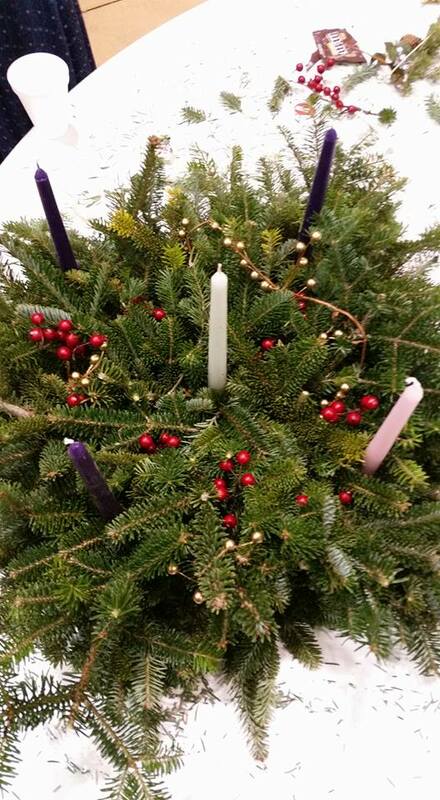 During the season of Advent one candle on the wreath is lit each Sunday until all of the candles, including the fifth candle, are lit on Christmas Day. 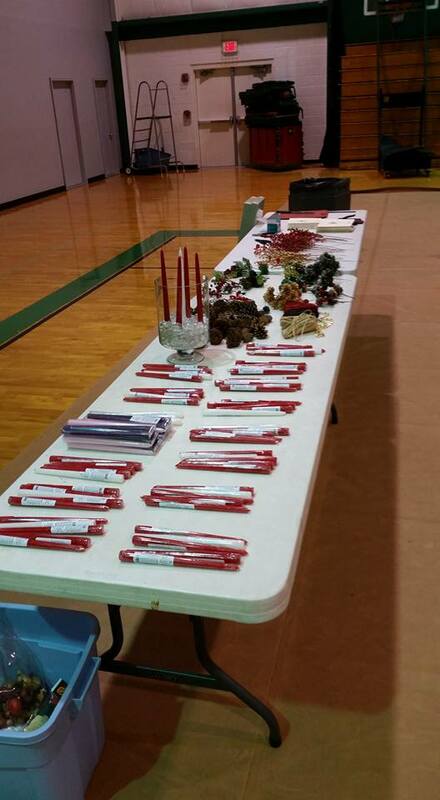 Each candle represents an aspect of the spiritual preparation for the celebration of the birth of our Lord, Jesus Christ. 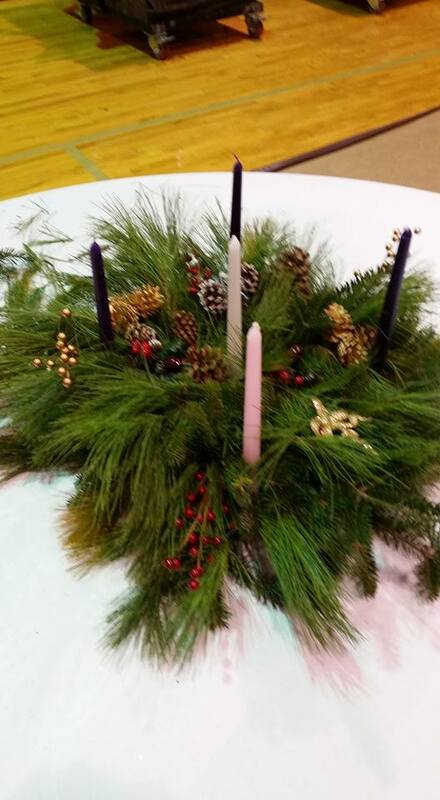 Most Advent wreaths use three colors of candles – purple, pink, and white. 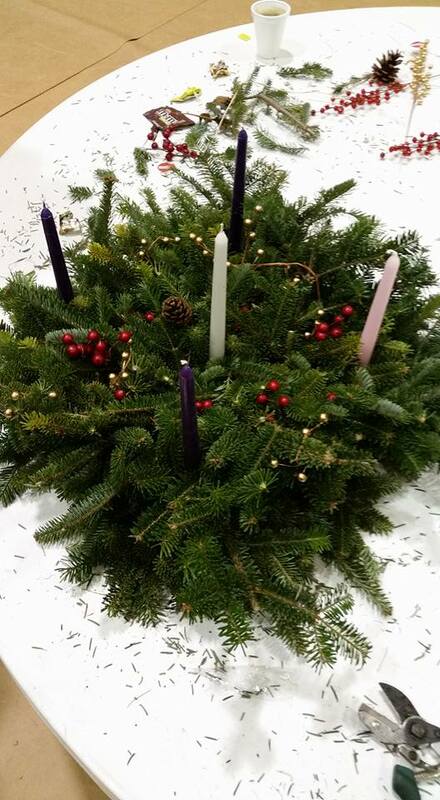 However, some may use blue in place of the purple.